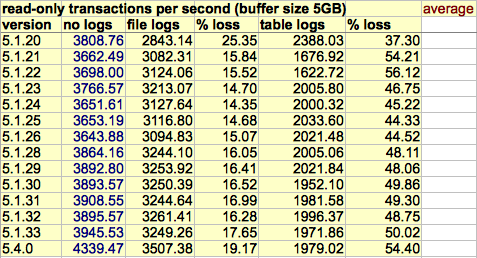 About a month ago, I published the results of MySQL 5.x performance with logging. The results covered several versions, from 5.0.45 to 5.1.33. 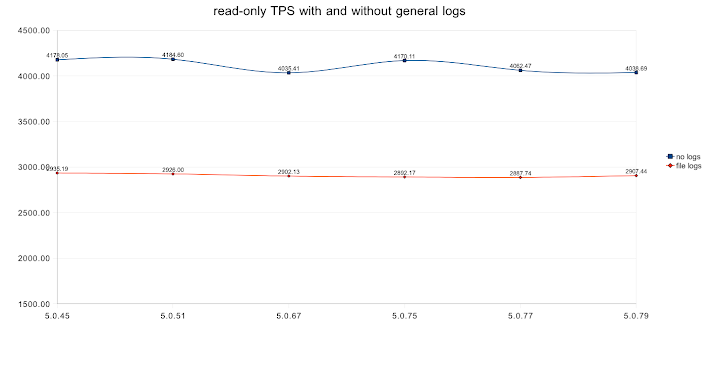 Among the conclusions of the post was the consideration that MySQL 5.0.x is faster than MySQL 5.1 in read only operations. I hinted that better results may come for MySQL 5.1. 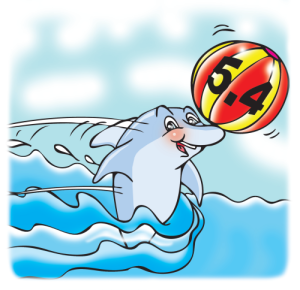 When I wrote that post I had, in fact, an ace up my sleeve, because I had already benchmarked the performance of MySQL 5.4, using the same criteria shown in my previous post. 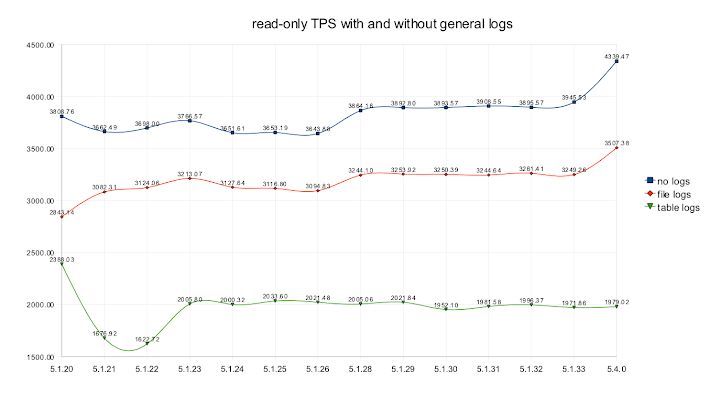 The results, as you can see from the charts below, tell that you don't need to downgrade to 5.0 to achieve the performance you want, but MySQL 5.4 may be the right choice. Thanks for the numbers. 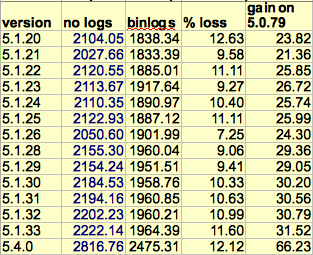 We have experienced a serious drop-down in performance of our master mysql server when we turn binlogging on for replication on two slave serves. 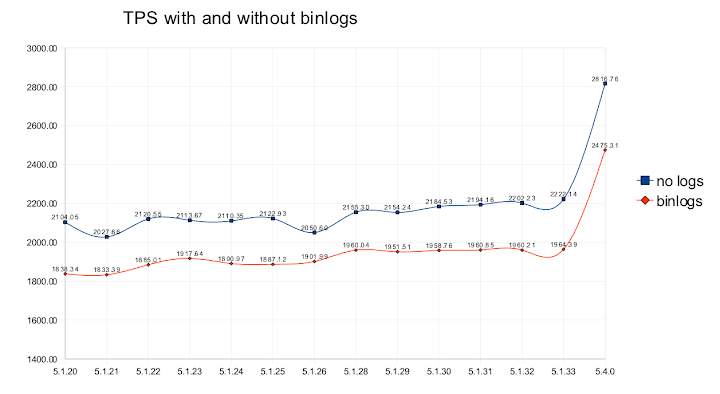 Can you point to a good benchmark which we can run at our site while looking for the reason why the binlogging causes such a drop down in responsetime?